Cryptocurrency, Blockchain and the likes have been introduced to our generation, and with it, there is an infinite amount of possibilities. 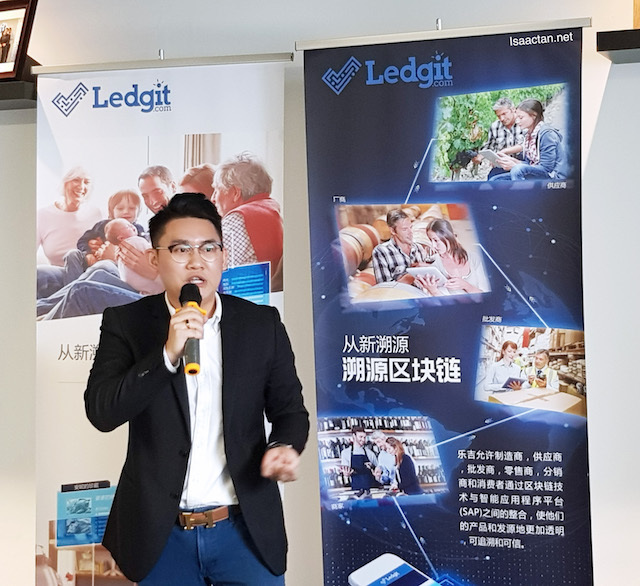 With the advent of these new technologies, I learnt a little bit here and there, more so at the grand launch of Ledgit.com last week. 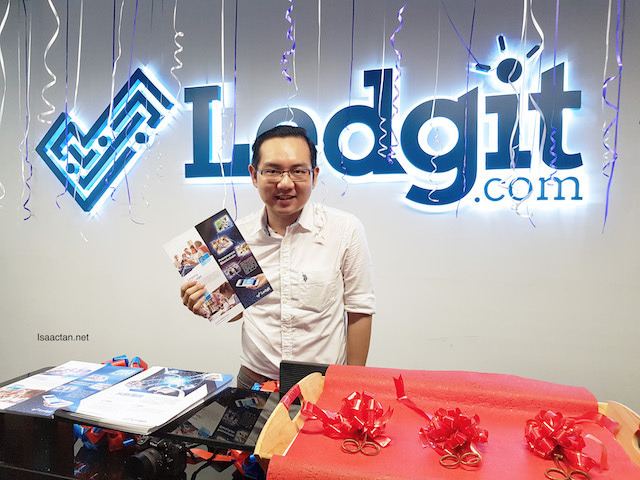 Ledgit is a Malaysian based company that has developed a means of utilising blockchain technology in our day-to-day living. Yes, it’s no longer that complicated anymore! Read on. What is Blockchain & how does Ledgit utilise this technology? Just a short info on blockchain technology to bring us up to speed. Did you know that the term blockchain comes from the means to digitise, decentralise, providing a public ledger of all cryptocurrency transactions. Interesting right? In a nutshell, this allows virtually any trading participants to transact safely, secure in the digital space without the need to have a central place to keep records. I was interested in how Ledgit uses Blockchain tech to incorporate into their services and products. 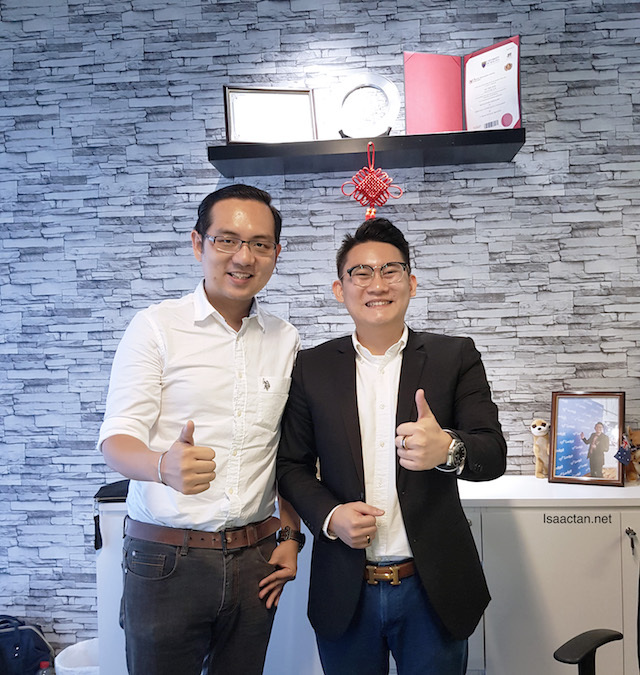 IN fact, during the grand launch of their company in D6 Offices Sentul last week on 7th July 2018, Mr Ivan Ku, CEO of Ledgit helped us to understand better on his business structure. 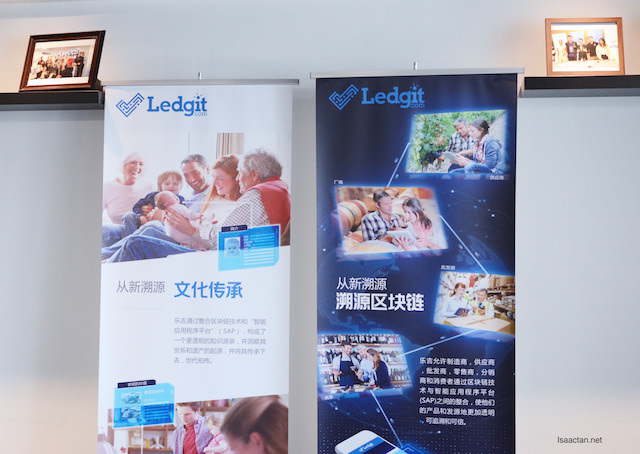 Ledgit brings with it new offerings, developing a smart application platform integrated with the blockchain of provenance to enable the tracking and tracing of the origins of goods and products. 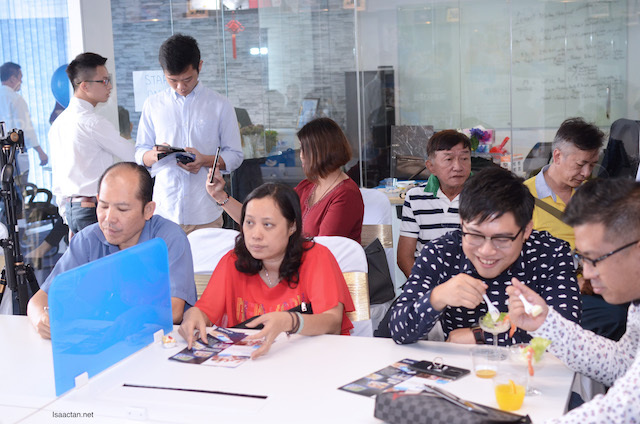 On top of that, their second line of products enable the recording of the history of family linages to enable the legitimacy and legacy to be established throughout generations to come. 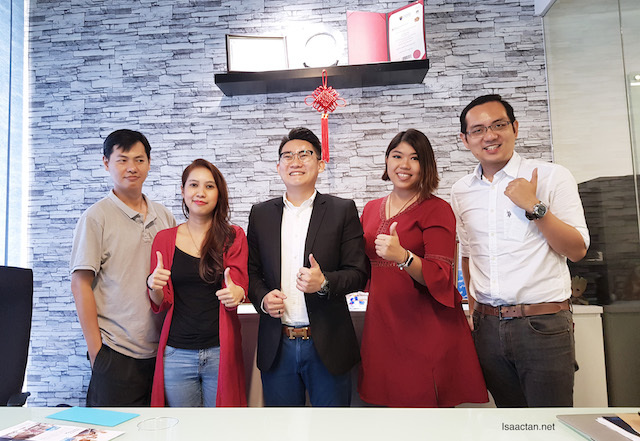 Mr Ivan Ku explained to us in layman terms, which made everything easier to digest, considering all these were pretty new to me. 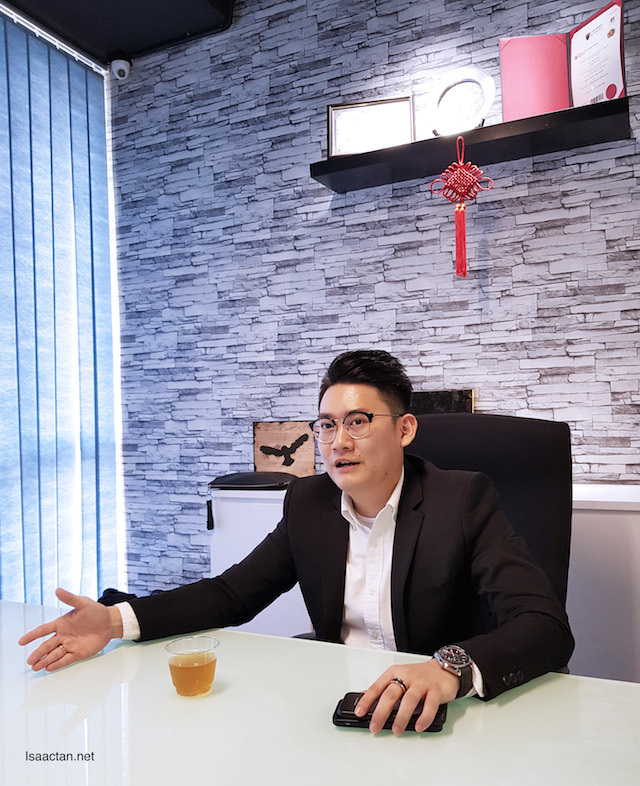 He divided his business into two parts: Legacy Heritage & Provenance Blockchain. 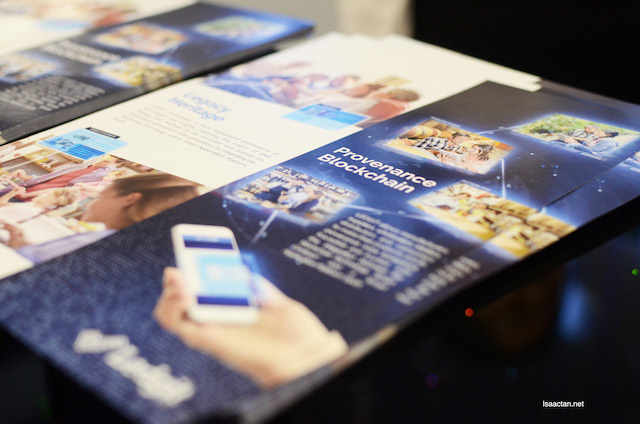 In the Provenance Blockchain portion, it will allow suppliers, retailers, distributors and consumers to make their products and provenence not only more transparent, but much easier to trace and trustworthy with the integration between the blockchain technology ‘Smart Contract’ and a ‘Smart Application Platform’ (SAP). Traceability, that’s the keyword here. I’m very much interested in the Legacy Heritage portion that Ledgit offers. Ledgit constitutes a more transparent provenance of knowledge and insights regarding the origins of their lineage and heritage. 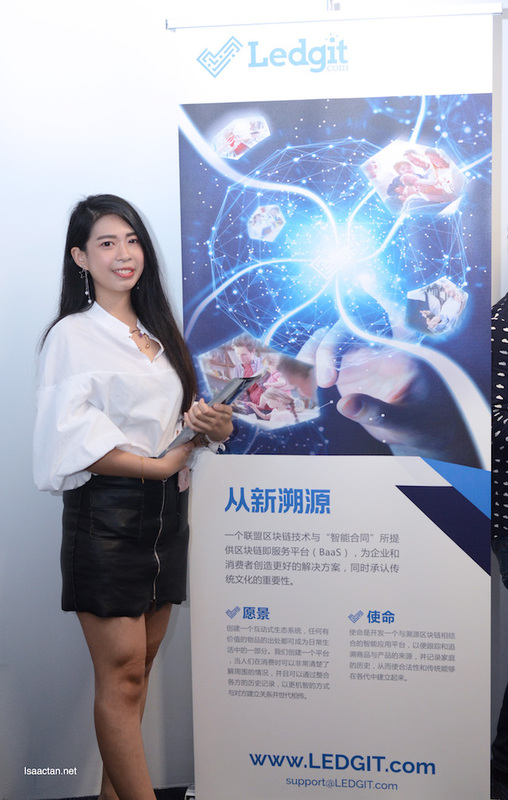 These are to be recorded and passed on throughout generations after generations by integrating the blockchain technology and a ‘Smart Application Platform’ (SAP). Imagine being able to record a video of your grandmother, talking to your future 30 year old grandson. How’s that? The data will be preserved in a very secured way, stored without the risk of it being destroyed. Good stuff here. 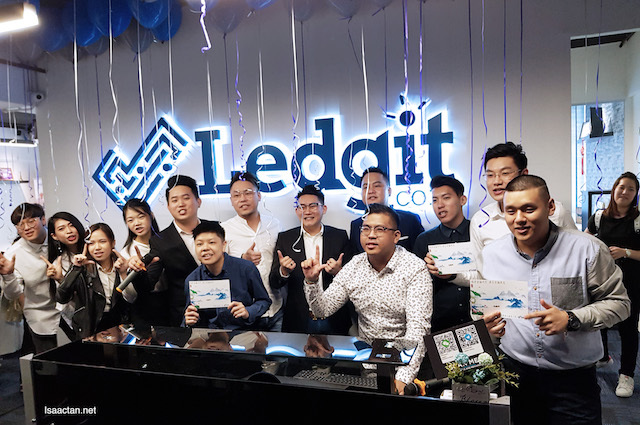 Unlike conventional method of data storage and authentication, Ledgit utilised blockchain that allows for a really secured system, making it almost impossible to be compromised. Blockchain tech is currently the most secure way to store data in the world, that’s what I understood. 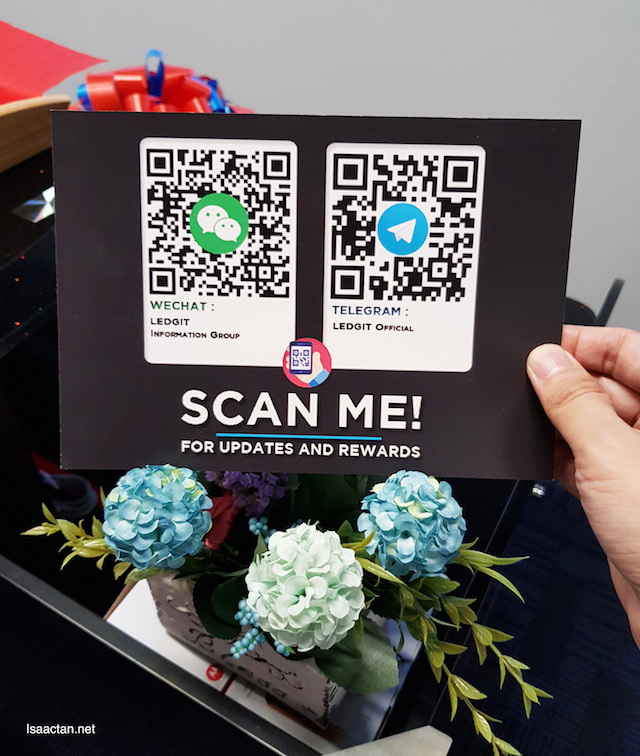 Scan and stay connected, for updates and rewards! Don’t forget to download the free Ledgit mobile application from Google Playstore (https://play.google.com/store/apps/details?id=com.Ledgit.Ledgit) . Check out more information on them at their official website (www.ledgit.com) and Facebook page (www.facebook.com/LEDGITapps/).